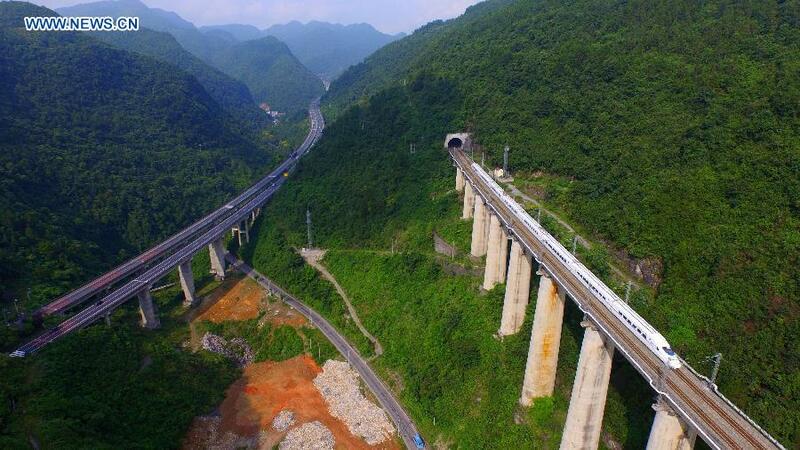 The Yichang–Wanzhou Railway, or the Yiwan Railway (宜万铁路) connects the cities of Yichang (Hubei Province) and Wanzhou (Chongqing Municipality) via Lichuan, in the central People's Republic of China. It was completed in 2010, and will be part of the future Huhanrong Passenger Dedicated Line from Shanghai to Wuhan to Chengdu. 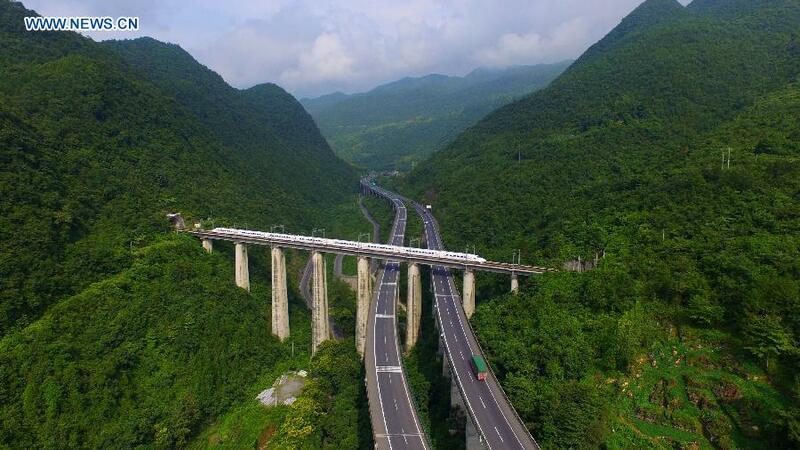 The 377 km long railway crosses the remarkably difficult terrain of southwestern Hubei (Yichang City and Enshi Tujia and Miao Autonomous Prefecture) and the eastern part of the Chongqing Municipality (Wanzhou District). 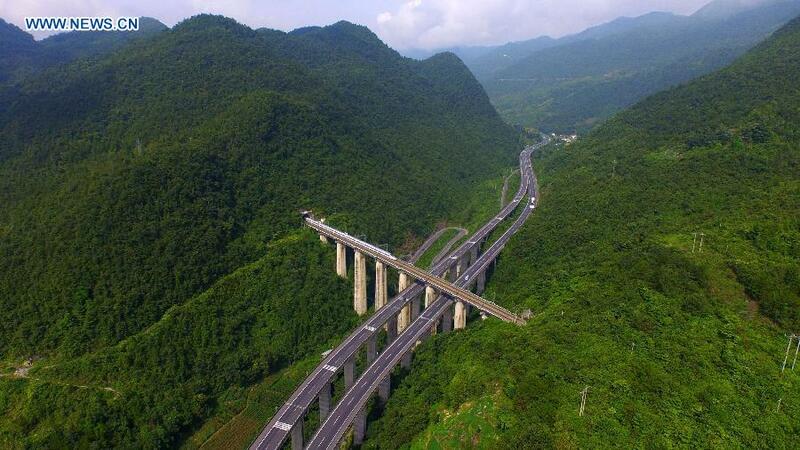 The region has numerous mountains and is sometimes referred to as "the eastern edge" of the Yunnan-Guizhou Plateau. Until recently, the region had no railways, and hardly any paved roads are being built along the same corridor. 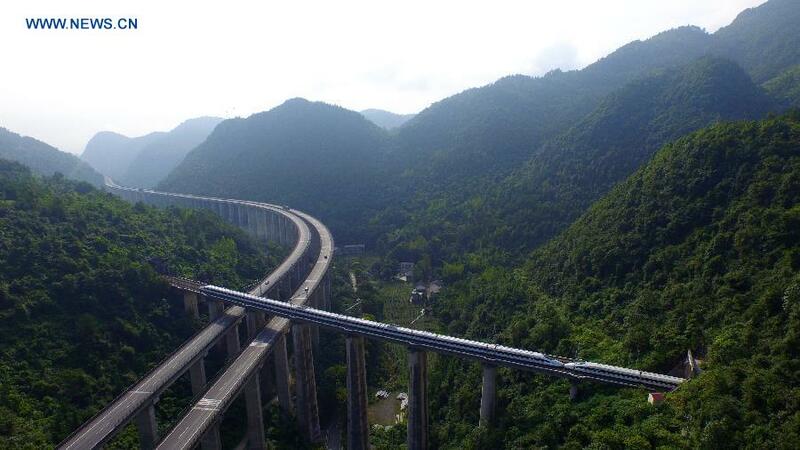 According to the chief engineer, Zhang Mei, the line was the most difficult ever constructed in China. Operation started on 22 December 2010.